Are some charities 100 times better than others? 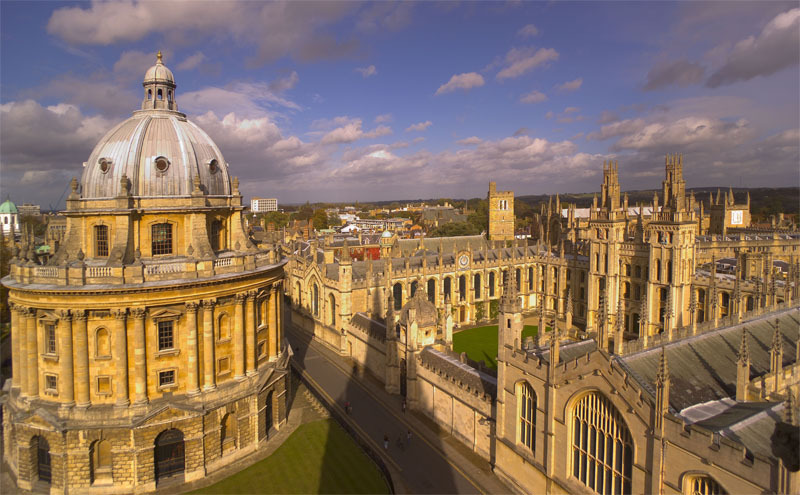 A society born from an Oxford University academic’s decision to give more than half of all his future earnings to charity has attracted $100m in pledges, it announced as it celebrated its third birthday this week. Giving What We Can, which evaluates which charities most cost-effectively tackle global poverty and invites members to pledge at least 10 per cent of their lifetime earnings to these charities, was set up by Dr Toby Ord of the Philosophy Faculty at Oxford University in December 2009. In three years Giving What We Can has attracted more than 250 members from 17 countries. Its members include students, teachers and nurses. Dr Ord said: ‘I am delighted that so many people have taken this pledge. But pledging is only half of the story because we believe that where you give your money is as important as making the decision to give in the first place. Giving What We Can estimates that the $100m given effectively will save four million years of healthy life. Dr Ord added: ‘Some charities can be many, many times more effective than others – training a guide dog can cost £25,000 and for this money more than 2,000 people could be cured of blindness in developing countries. ‘We believe there is a strong moral case for people to give to the causes they deem to use money most efficiently.’ Dr Ord has recently published an article on these findings. Giving What We Can found that the most effective charities are Deworm the World and Schistosomiasis Control Initiative, which help cure painful intestinal parasites for under 50p per child per year; and the Against Malaria Foundation, which provides mosquito nets at about £4 each.